and Waited patiently for them to grow. 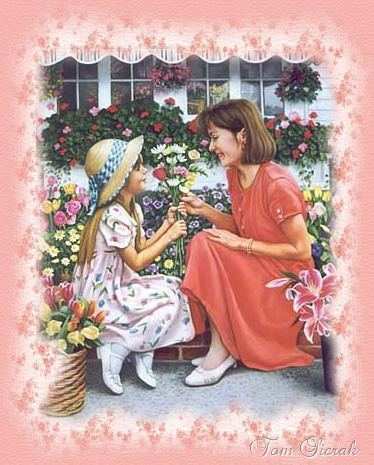 and nothing on earth was prettier, than Mama's flower bed. On that bright sunny day if only she could. All bursting forth with colors of white, yellow, pink and red. there in the garden in the Master's flower bed. who had roses surrounding our home when I was a child. So many fond memories of days gone by.